We all get excited when it gets a little warmer. It’s great to know that the harsh winter days and nights will soon be behind us. The snow begins to thaw and we can finally see the ground and grass again. However, this sign of hope for warmer days comes with despair for water seepage in the basement. It is not uncommon for homeowners to find themselves in a battle with leaking basements as the snow thaws out. However, this doesn’t mean that you have to succumb to the elements and stand by while your basement floods. 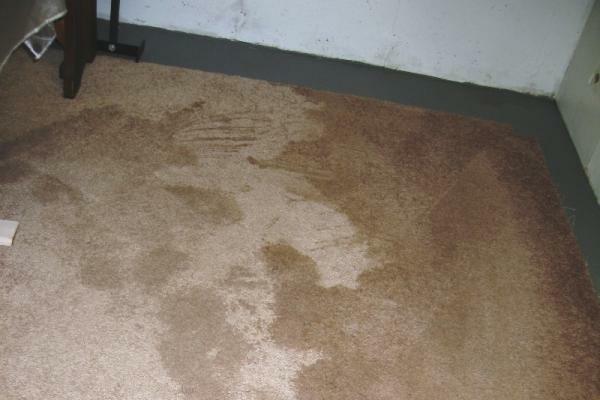 There are things you can do to protect your basement from water seepage as the seasons change. It’s important to know who can help you with your wet basement before it happens. Check to see if your insurance policy will cover damage caused by seepage. Many standard homeowner’s insurance policies do not cover damage caused by flooding. It is however worth your while to read through your policy and determine what your insurance provider considers flooding and what they are willing to cover under disasters. You may be able to recover something. It is also important to know which contractor to turn to in the event of seepage. Calling a contractor out of desperation may result in you settling for much less. Taking time to screen contractors and determine who will give you the best value for your money will ensure that you get the best deal. This means having contacts for a professional contractor you can get in touch with in the event of an emergency. Keeping the water away from your foundation is the best path to take. This will help to ensure that you don’t have to deal with a flooded basement. Have your basement inspected by a professional waterproofing contractor. They will identify weak points and guide you in waterproofing your basement. They will also help you identify trouble spots outside the basement e.g. poor grading, and help you find solutions. There are also various measures you can take to prevent water seepage from thawing snow. These include clearing snow that has piled around the foundation of your home and clearing ice dams around the home. It’s important to deal with water quickly when it gets into the basement. You should therefore get in touch with a contractor as soon as possible. Ignoring the problem or delaying mitigation will only result in even more problems.